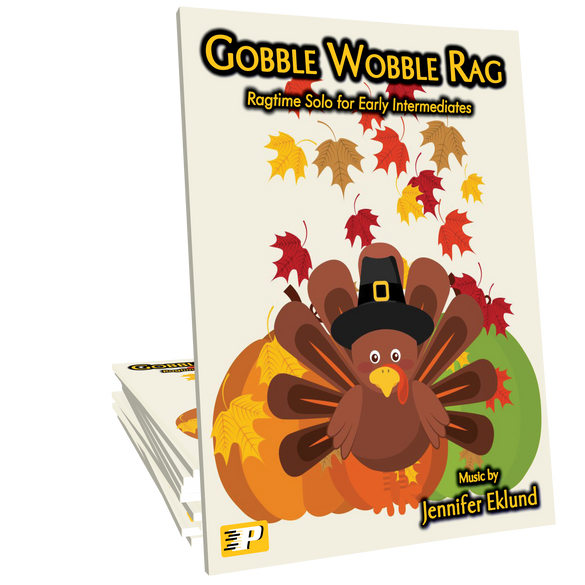 Gobble Wobble Rag is an upbeat pattern-based ragtime solo composed by Jennifer Eklund. This is a great exercise for early intermediates with a focus on split articulations between the hands. Gobble, gobble! Love this rag! 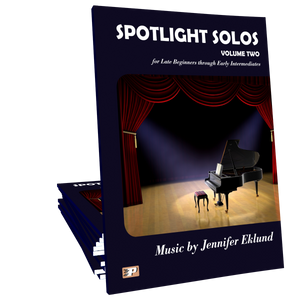 Got it for an adult that can play by ear but wants to play by reading notes. This is such a fun rag! I will be using this for my students next year!